I had lunch with a few colleagues earlier this week and The Bead Movement came up in the discussion. It’s amazing how these beads has changed my interactions with others. Nowadays it becomes more and more normal for me to discuss existential life questions over a salad or in the rush of a take away coffee. Never did I picture myself talking about overcoming fears and how to profoundly change one’s life with people I don’t know that well. That is truly the magic of life, and even more so the magic of living life true to oneself. Life takes you on mysterious ways, and things pop up from nowhere there for you to embrace. If you just pay attention. 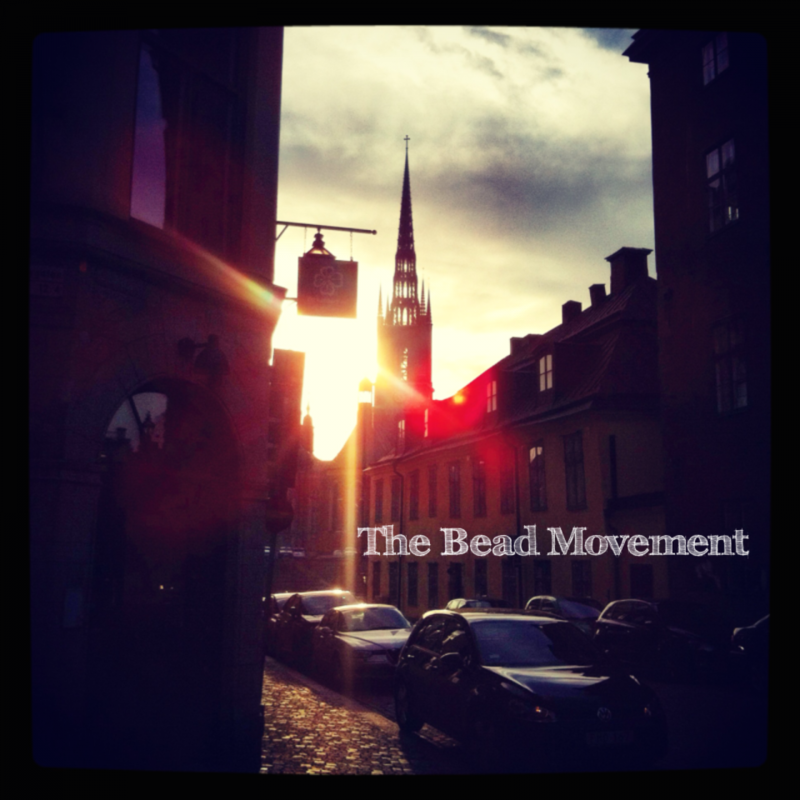 The Bead Movement was one of those things I instantly knew I had to embrace, and I am forever grateful for it. It has definitely changed my life. But here I was talking with colleagues when one of them, even though she loved the project, was personally TERRIFIED by it. She’s not alone. I’ve heard many people react in the same way. It seems as though their fearful thoughts stem from two separate issues igniting fear within them. It is either a fear of dying or a fear of looking oneself in the mirror. I’ve heard everything from ’I’ve seen enough death for a lifetime’ to ’I don’t want to look at my life passing me by when I’m not happy with where I am today’ to ’I don’t think I dare to stop and look myself in the mirror’ to ’I can’t stand to see my days run out’. But isn’t that a part of life? Death is inevitable. We can’t cheat death, there’s nowhere to hide. It will come back and bite us whether we want to or not. So is the answer really to try to pretend as though it won’t happen? And if you do pretend it won’t come and get you, do you then look at life for what it really is? Isn’t it a lot like pretending that we don’t have rainy days? 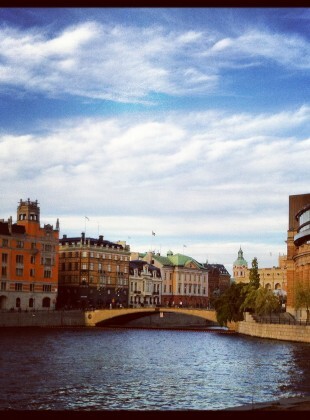 Like if you don’t live the rainy, snowy and stormy days how can one fully appreciate the sunny ones? Yes, it’s really scary that we one day will drop down and die. But it is not despite, but because of that fear that I now value my time, my life, and my loved ones even more. It is the efforts to reconcile with the evident outcome that sparks my truest actions. What this project has so far given me is a brutal, but very rewarding truth as I on a daily basis confront myself and the situations I’m in. The other day someone told me she was burying herself in work so she wouldn’t have to deal with her own life. I know she’s coming from a difficult place, that it is a defense mechanism of copying with loss and trauma. Of course, at times we have to let the body and mind deal with the hurt and the loss in a gentle way, but how long are we willing to run away from ourselves? And what happens when years pass, and what if you one day wake up and notice that you have missed out on a whole lot? 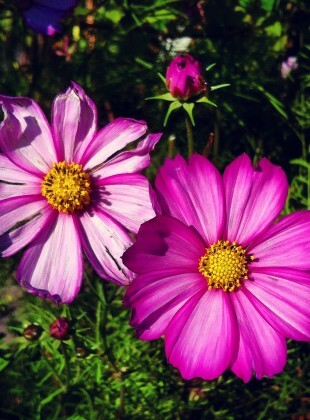 Life is not what we have or do, but how we be. It’s not an easy quest to look at yourself in the mirror on a daily basis. You start to question everything, but it makes you specify what you actually want from life. It makes you value and choose what’s important to you. It sparks you to live a life truthful to yourself. It makes you let go of the things you can’t control in order to live the day in the best possible way. 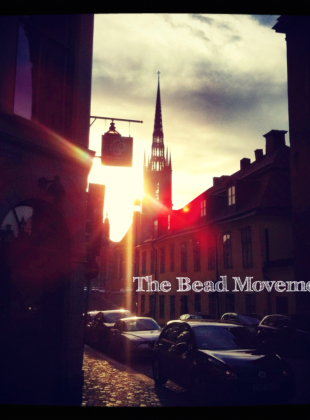 The Bead Movement brutally draws my truths into the light, and there’s no place for me to hide. That can of course be scary and terrifying at times, but where there is no fear there is no progress. Where there is no progress, there is no reward. It’s not until we recognize the fear and we move forward and through it, despite of it, that we can overcome it. And the important reminder in all of this is that on the other side of fear there is love and happiness.